IJW Plastering Services has been trading since 2001,we provide a quick, clean and competitive service from quotation to invoice... As the owner I have been plastering for over 20 years and endeavour to always do our best to be as passionate about your project as you are. We pride ourselves on reliability, punctuality and a high quality of work. We are experienced in all internal and external plastering also decorating, from full refurbishment to new build, residential and commercial.We always strive to get the project completed on time and on budget and never leave any job until the customer is entirely satisfied. Thank you for considering IJW Plastering services, we look forward to your enquiries and working together in the future!! 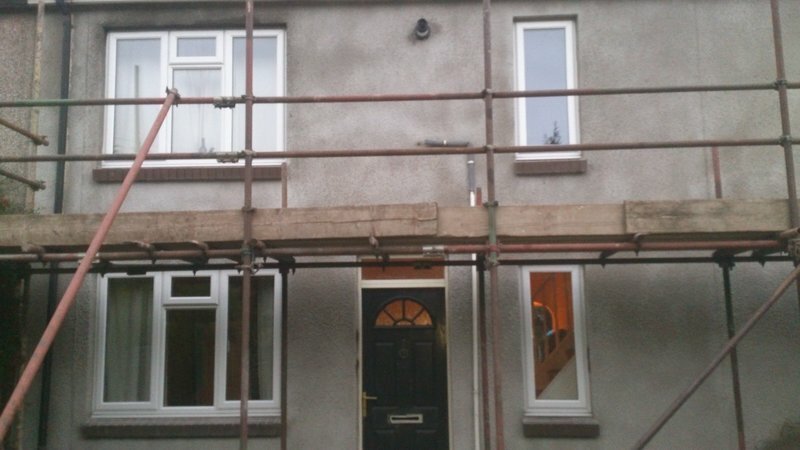 all plastering and painting works undertaken. A Great company to work with: professional, reliable, skilled and extremely friendly. I have no hesitation in recommending them. Having bought an old flat, Ian was instantly reassuring in saying he could fix all the plastering issues had - he was right. Totally trustworthy, his experience is clear and can easily ascertain what needs doing - a completely positive character which is great when renovating. I will be using Ian again and would recommend him without hesitation. Ian was quick to response to my enquiry, competitively priced and simple does exactly what he says he will do and to the highest of standards. My house was a total mess but Ian went out of his way to ensure we had a clear and concise plan of action. I wouldn’t hesitate to use Ian in any of my future projects. Genuinely a nice fellow. 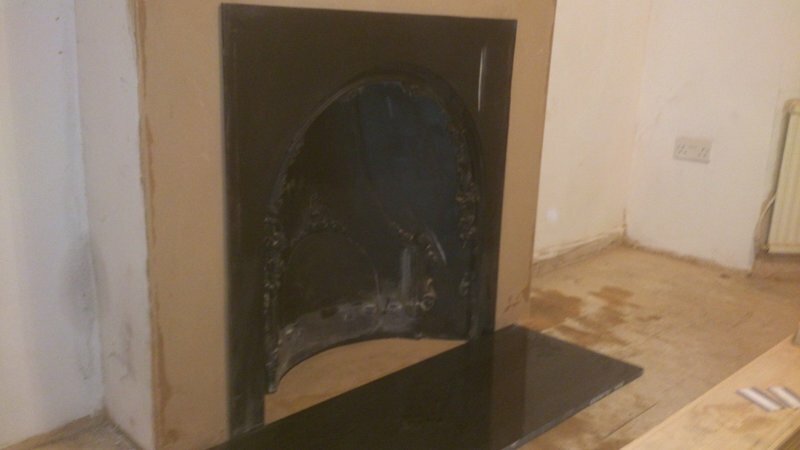 Ian is an expert in plastering and damp proofing. We have just bought an old house which showed signs of damp. Ian is an expert; he was sympathetic in reassuring us that much of the damp was historic and an expert in repairing the damage of previous decades. As naive consumers he could have spun us a long tale and cost us a lot of money. He is totally honesty and reliable. The work was done to budget and ahead of schedule. Ian was extremely helpful and ensured that we understood what he was doing. I have no hesitation is recommending Ian. Ian came to work for us for a couple of weeks to render the outside of our garage. He did a fantastic job, was extremely tidy and communicated well. We are very pleased and would use him again and highly recommend. After being reliably informed by several traders that skimming directly over artex was not possible Ian proved them all wrong. I had no wish to disturb 70's artex in my home - being well aware it could contain asbestos. 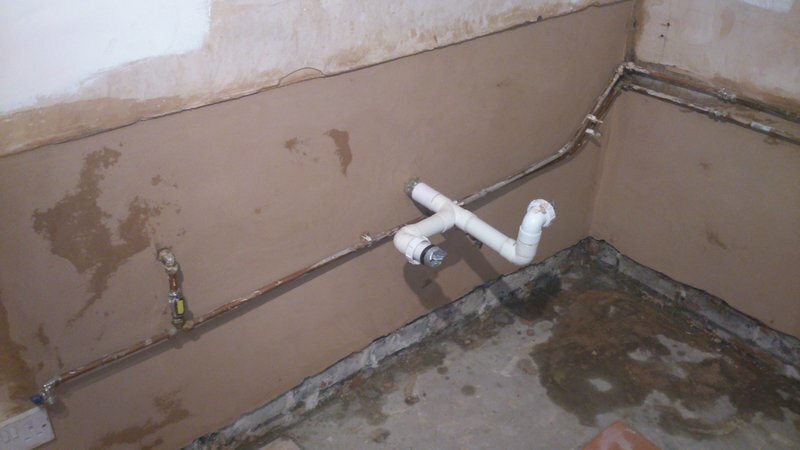 All previous tradesmen insisted it would have to be removed or boarded over. Ian arrived promptly and got on with the work without any fuss. His work has been outstanding, he cleared up well and was clear in any communications we had. Highly recommended. Finally my home is free of the vile artex! Without any fuss or drama. Excellent value. Ian was first class. Work was done on time. Skimmed both bathroom & toilet. Job was a bit pricy. I have no problem in getting Ian to do work for me if I needed it. Work well done, on time, on budget. 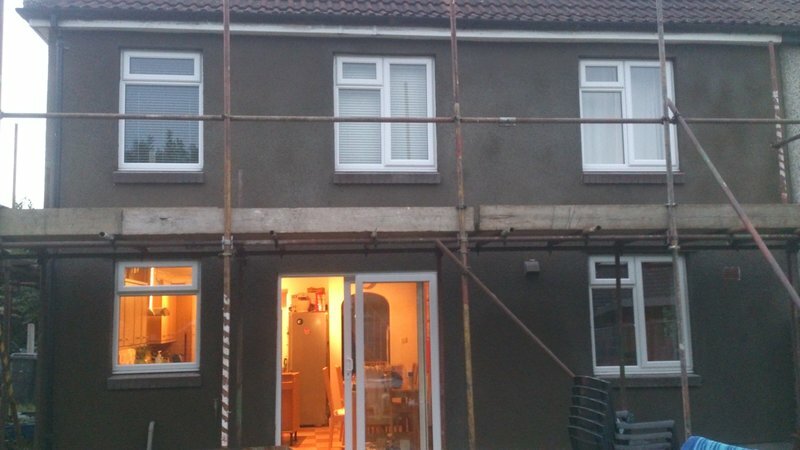 IJW repaired the rendering on the side of our house and completed the work in 2 days. Arrived at the agreed time on both days. Completed the job to a very high standard. Cleaned up afterwards. We are very satisfied and will use IJW again.